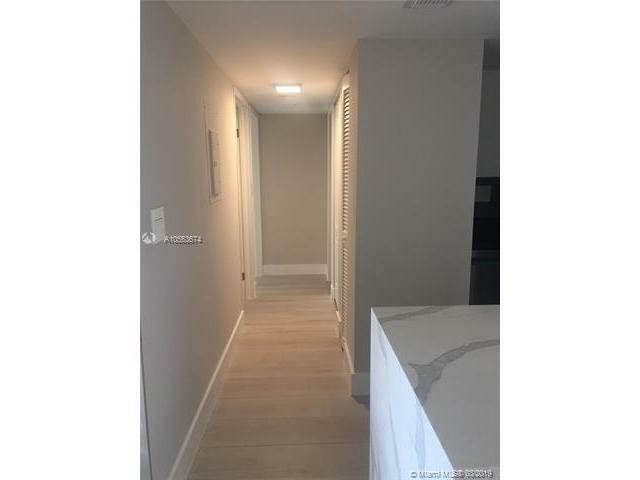 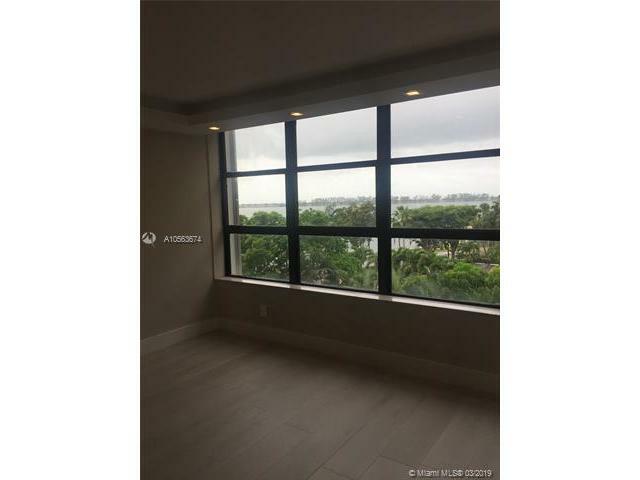 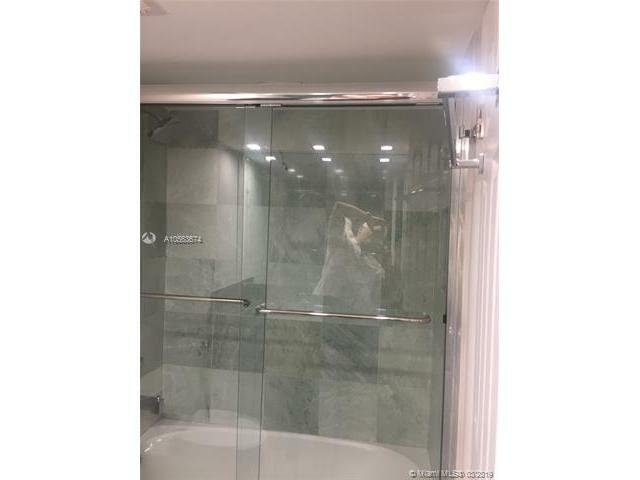 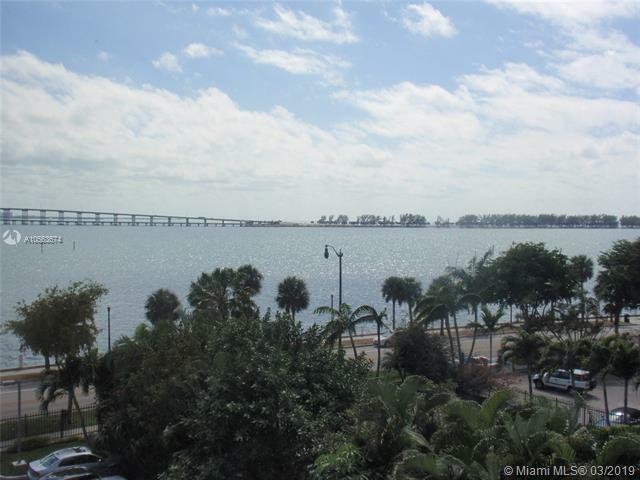 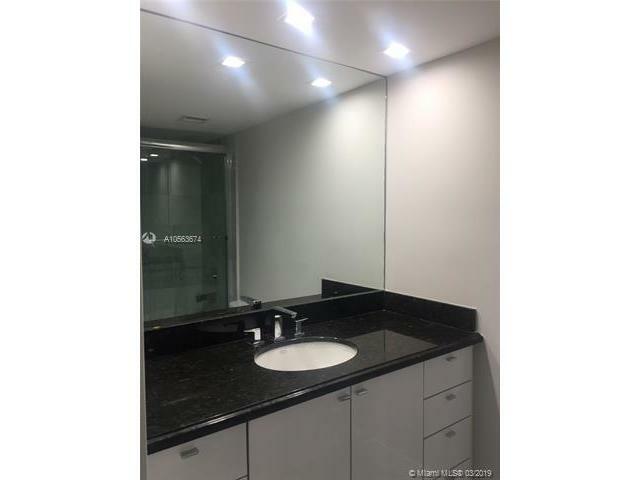 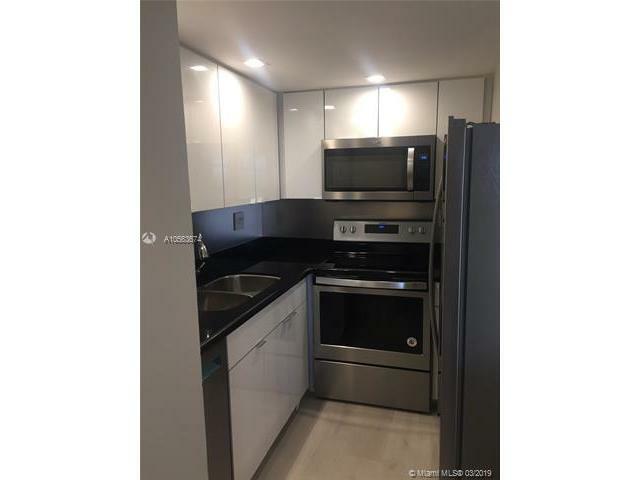 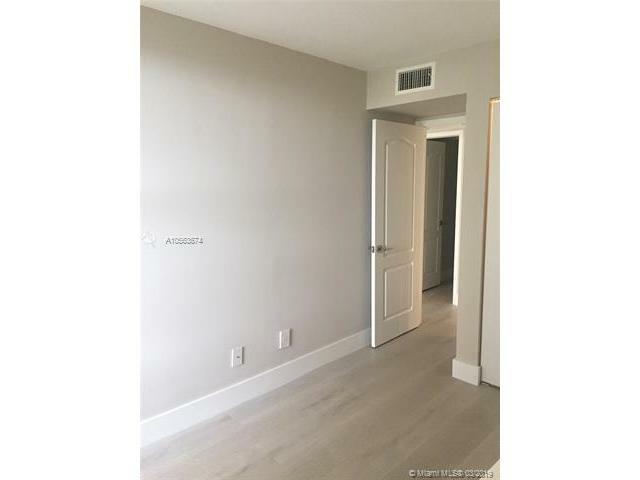 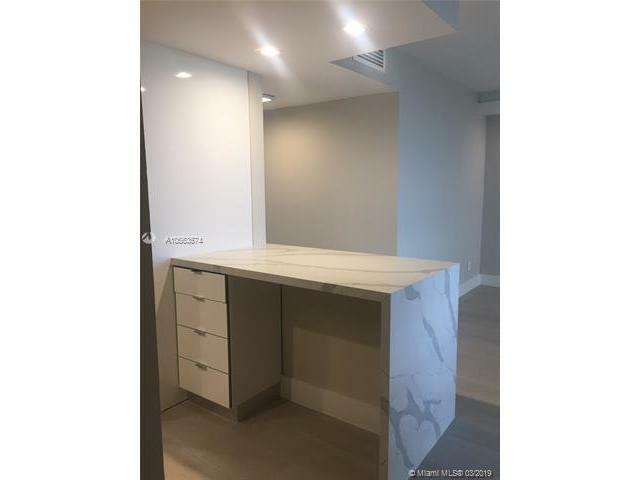 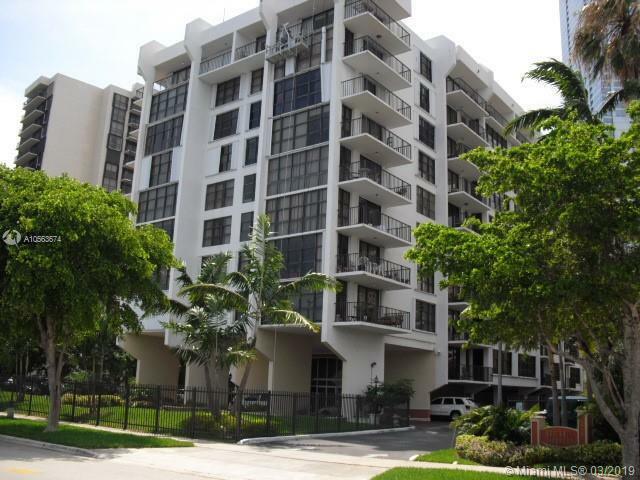 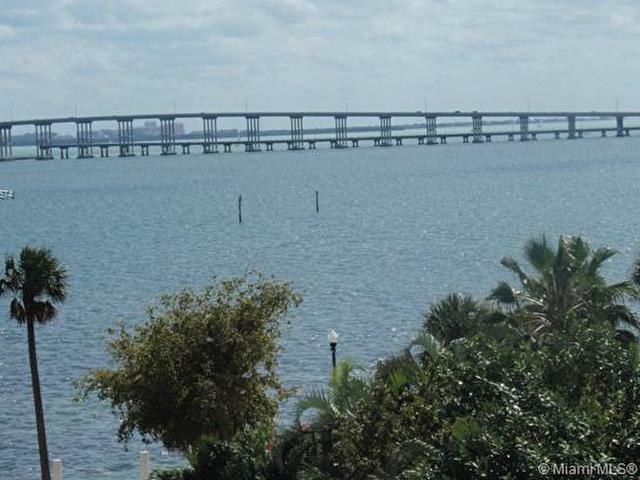 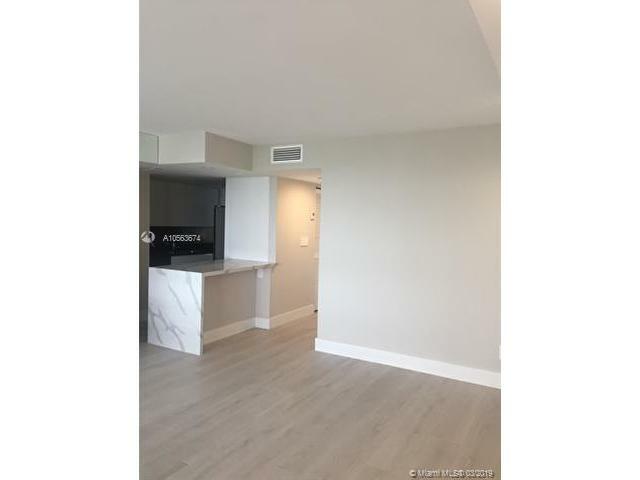 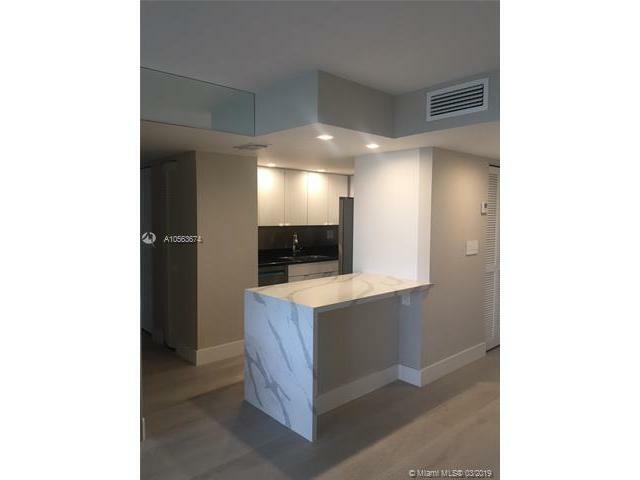 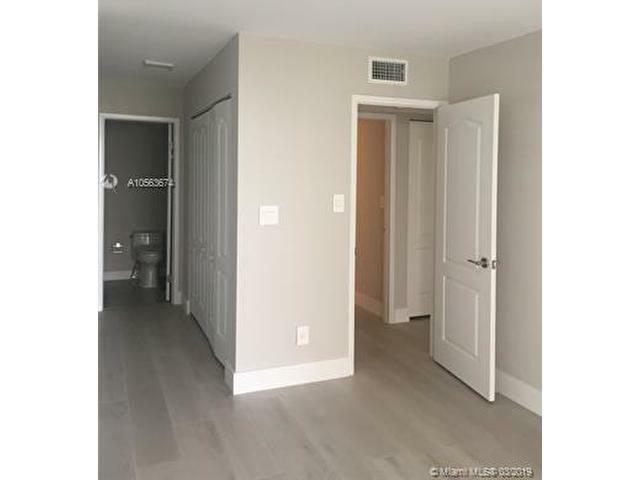 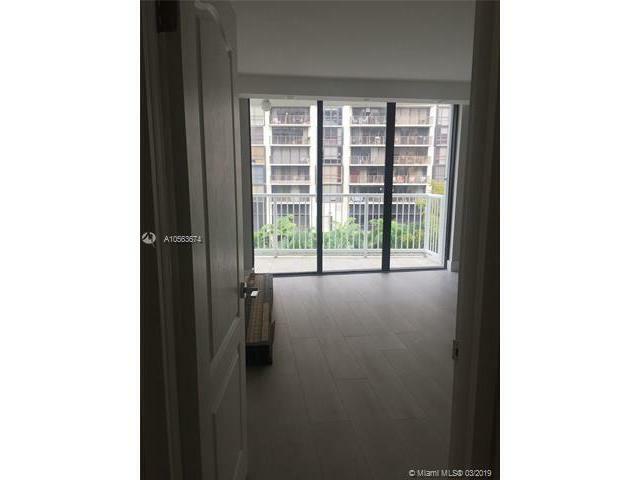 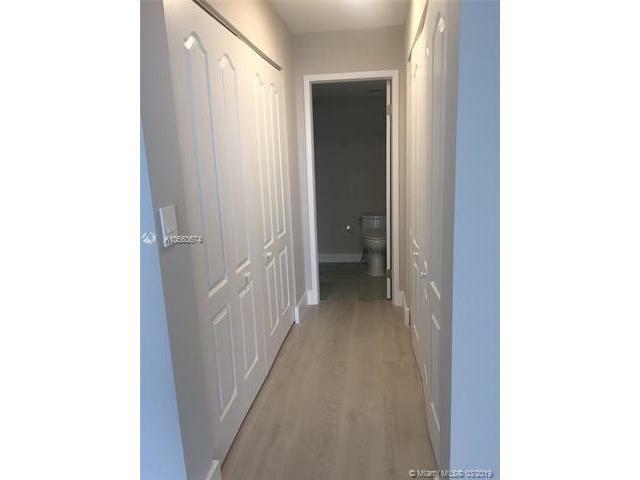 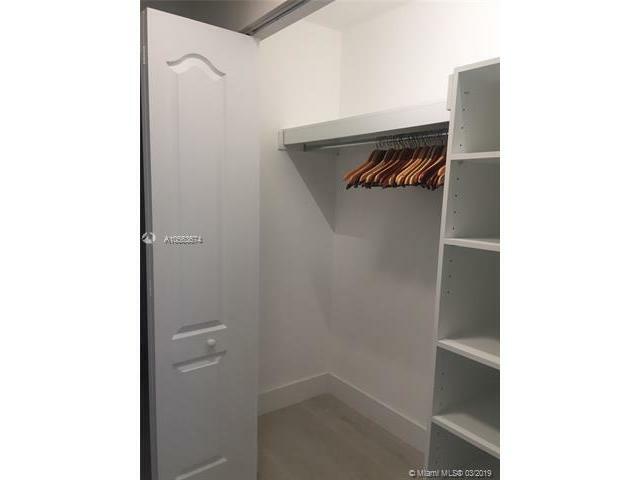 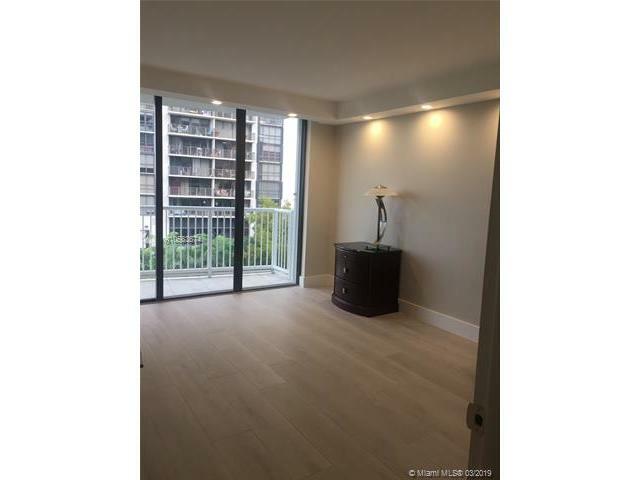 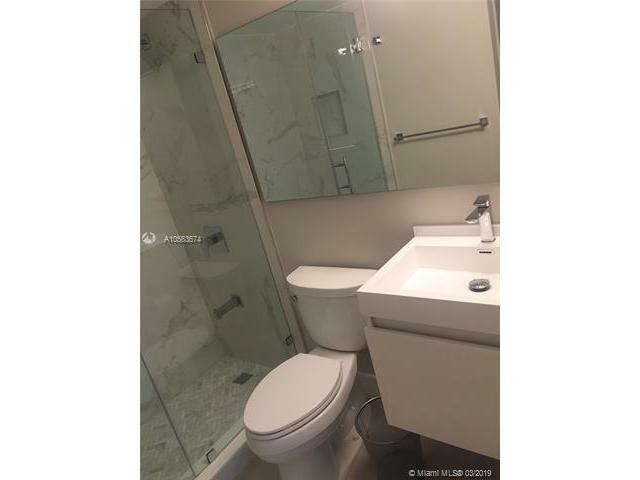 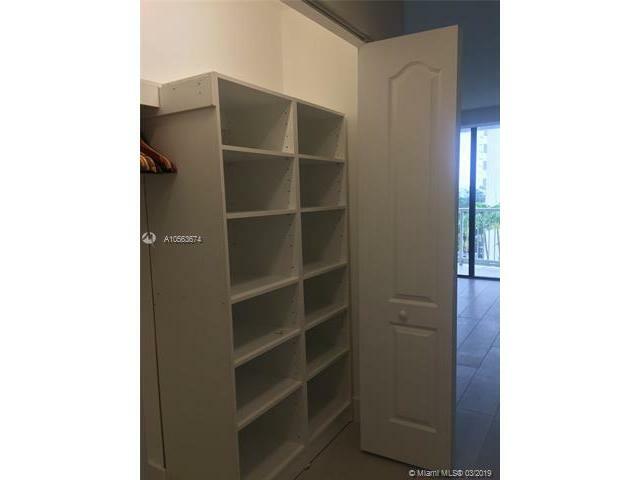 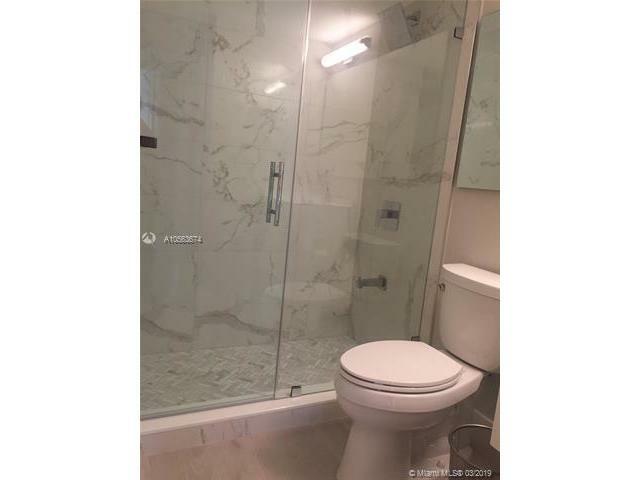 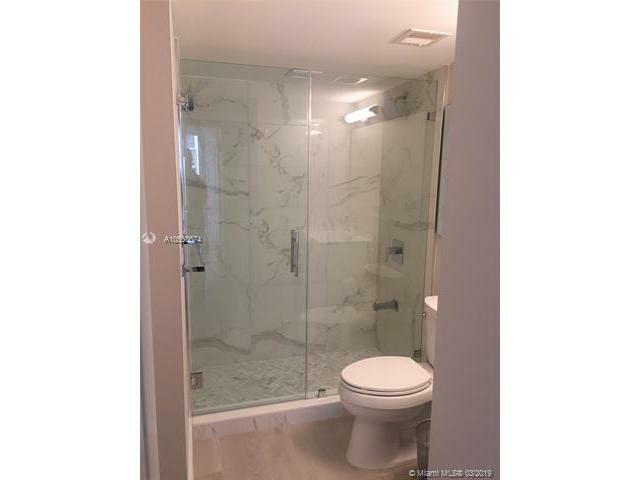 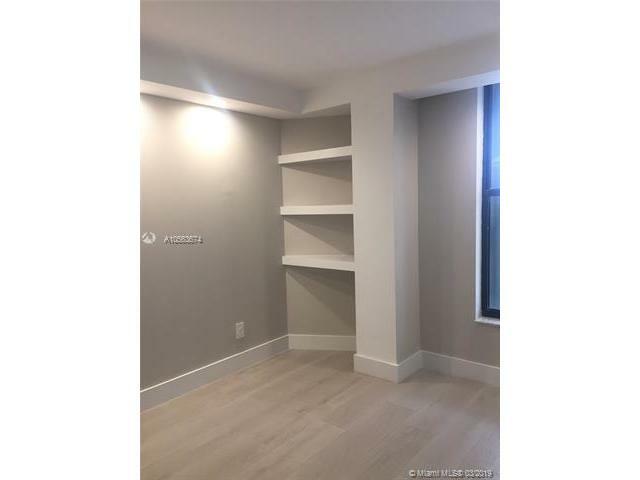 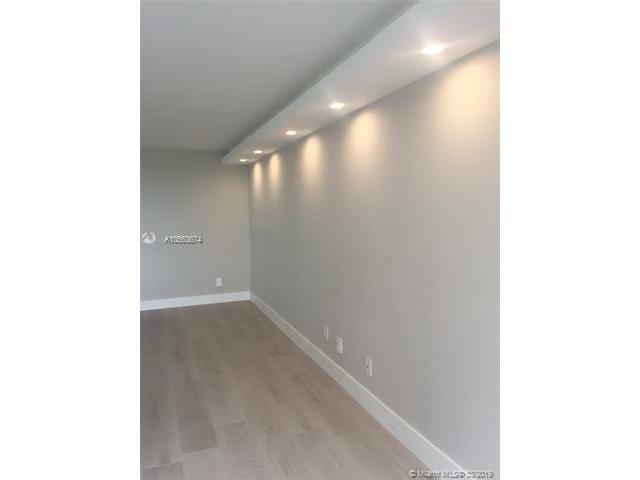 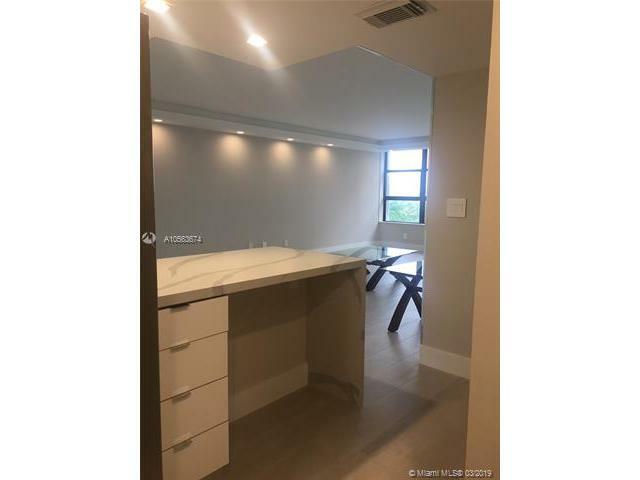 Newly Remodeled Unit with Whitewash Wood tile flooring, Lighting, updated kitchen and bathooms. 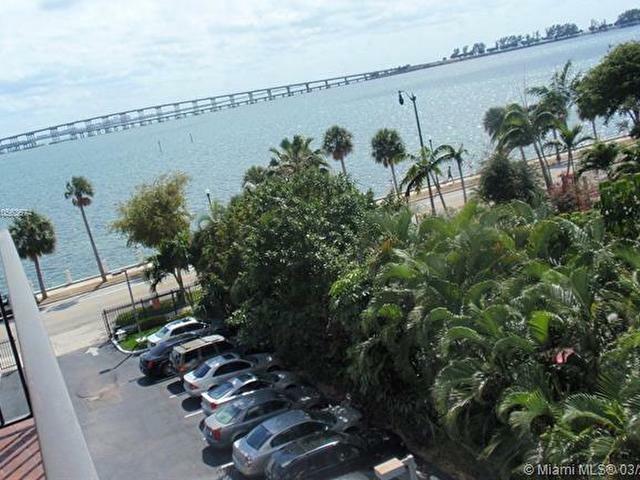 This 2/2 with great Bay Views is in mint condition. 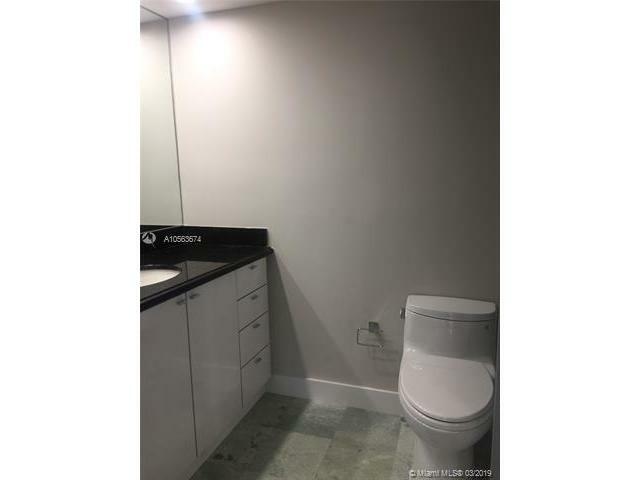 Security, Parking, Gym, Pool. 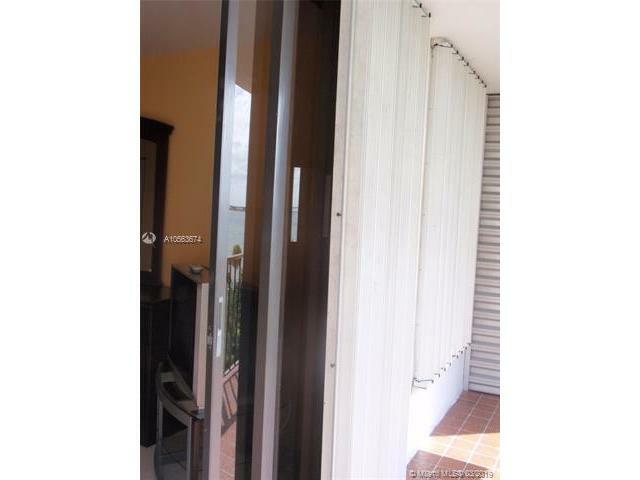 Hurricane shutters in all windows.